In need of a getaway? We have an exciting and varied selection of tours that are guaranteed to depart. Get rolling and join a group today! 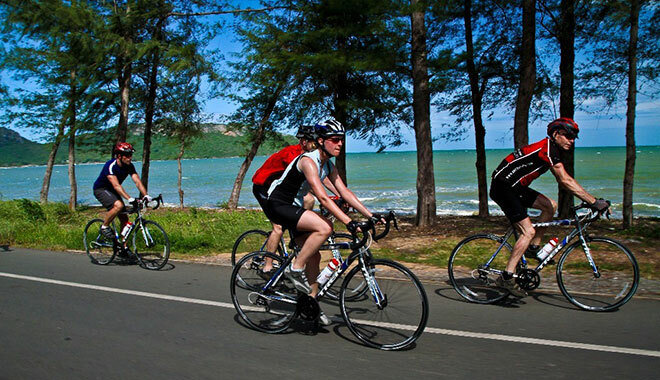 Ride along the Gulf of Thailand and see some of the best coastal scenery in Thailand! Rest in resorts, eat fabulous seafood, go barefoot in the sand and ride a mixture of flat road and rolling hills while enjoying the view of endless beaches. Bike from Mandalay to the temples of Bagan and be one of the lucky few to experience this up-and-coming travel destination. 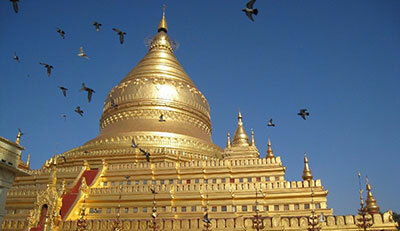 Be captivated by the people, culture and landscape of Burma. 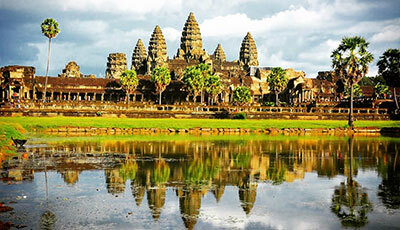 Visit three of Southeast Asia’s most interesting countries on this trip- Vietnam, Thailand and Cambodia! Explore the best that all these countries have to offer with this SpiceRoads rider favorite tour! Ride the rims of volcanoes, enjoy great off-road tracks and chill out on some of the most beautiful beaches in the world. Explore inland Sir Lanka through a multitude of Buddhist and Hindu monuments, enjoying a resulting curious mix of ancient cities and atmospheric colonial architecture that have been influenced by ancient dynasties, Indians, Portuguese, Dutch and British. See the best of two countries as you cycle from the bustling Vietnamese capital, then cross the border to the serenity of Cambodia and the temples of Angkor. Visit five of Sri Lanka’s UNESCO World Heritage sites while cycling through the rural tranquility of local life. 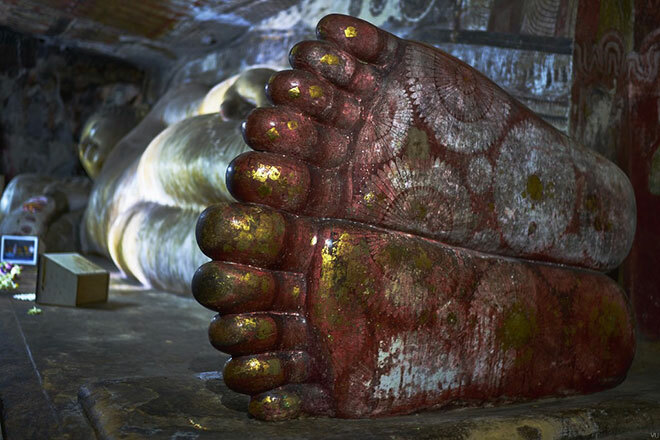 This tour will enrich you with the history and heritage of central Sri Lanka. An off-road adventure through the hills of the Golden Triangle, where Thailand borders Burma and Laos. Visit remote villages in the beautiful north of Thailand using a combination of bikes and boats. 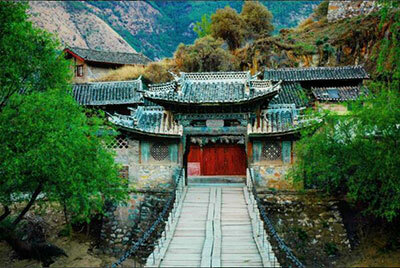 Discover the diverse culture and ancient architecture of the southern Chinese province of Yunnan, from its snow capped mountains to lush green forests. Prepare for breathtaking scenery and an incredible cultural experience. Tackle three countries and ride 1,391 kilometres in 15 days on this epic cross-country road bike trip, and discover Thailand’s scenic south, charming Malaysia, and the booming city-state of Singapore! 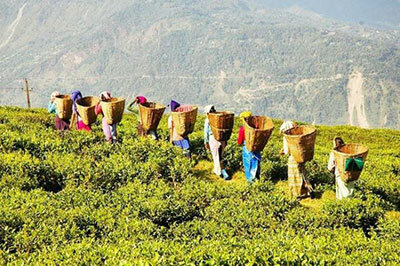 Rugged and remote Sikkim is steeped in history and Buddhist culture. This challenging ride through the Kanchenjunga mountain range offers breathtaking scenery and countless cultural experiences. Contact Symbiosis Custom Travel today to get riding.